Italy is famed for its culinary tradition of fine foods. 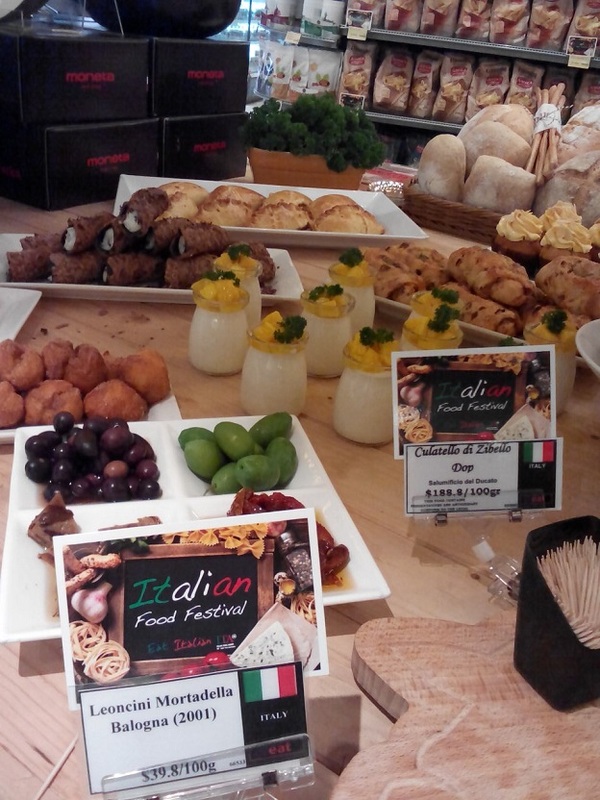 To celebrate Italy’s impeccable taste and love of high-quality food, GREAT Food Hall presents the “Italian Food Festival” from Jun 12 to July 2. The food festival introduces to Hong Kong a wide selection of gourmet food and beverages direct from Italy. These include a variety of tastes from snack-food-maker Amica Chips; ReKico Pausacaffe’s 100% Arabica Ground Espresso coffee; Tealdi Tagliatelle Artisinal Pasta with 5 flavours; the Ultimate Carnaroli Superfino Rice by Acquerello Il Riso, recognized as the world’s best rice for risotto; and the finest olive oil, Anfosso Snocciolate Taggiasche in Olio Extravergine di Oliva. 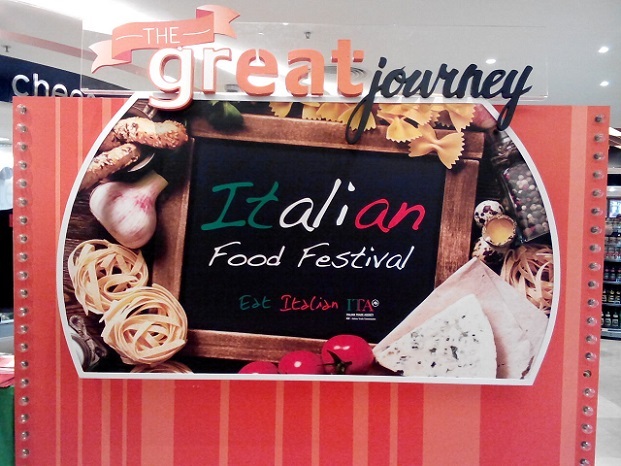 Through the Italian Food Festival, GREAT is paving the way for the best in gourmet food by offering customers the experience of Italy’s culinary culture. GREAT introduces the Italian national snack brand Amica Chips, which manufactures hand-cooked potato chips and other appetising snacks. The company’s products are produced using high-quality raw materials under strict quality controls. The end result is a delicious taste and 20% lower fat content than similar products. This, combined with advanced technology systems in its factory in Northern Italy, ensures Amica’s products meet food safety HACCP requirements and attain a unique flavour that sets them apart from other brands of potato chips and snacks. GREAT’s Italian Food Festival is also presenting famed Scyavuru jams. Scyavuru means fragrance in the Sicilian dialect, and Scyavuru’s jams, marmalades and wine jellies live up to its name, boasting an elegant unique flavour, with each jar containing around 65% fruit. The Scyavuru farms, located in Ribera, Sicily, share strong ties of kinship based on ancient Sicilian traditions and a passion for Sicilian culture and land. Scyavuru jams are produced using a method passed down from generation to generation over hundreds of years to help conserve the finest indigenous fruits.